Sie sind hier: Home | Ausstellersuche | SHIMANE ORGANIC FARM CO., LTD.
SHIMANE ORGANIC FARM CO., LTD.
Shimane Organic Farm Co., Ltd was established in 2004 year. We are focusing on making the highest quality traditional Japanese food materials and functional health foods as well. Shimane Organic Farm group fields and facilities are located in Shimane Prefecture, Western Japan, one of the most ecologically clear regions in Japan. We produce, process and sell organic Superfoods by our own group. 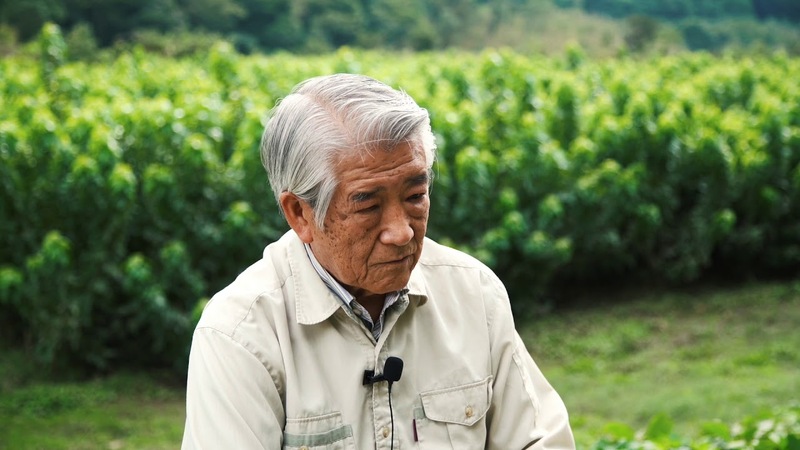 The Shimane Organic Farm group is one of the oldest organic producers in JAPAN. We have JAS-Organic certificates for producing, processing and re-packing. Cultivation and processing of final product-oriented materials are achieved together with the introduction of materials dependent on customer needs. In an era of rapid change and movement,　the development of an increasing range of products is only natural; however, we do not simply pursue the manufacture of a large number of products, we make an effort to make high quality products with the conscious intention of not unnecessarily raising the number of items produced. We aim for more and more delicious, safe and reliable products, for which our customers will say, "I want to eat or drink that again".